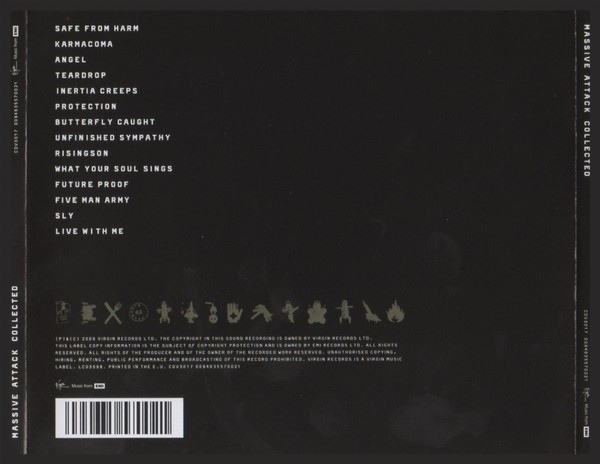 Notes: The colour of the disc is black with 3 letter abbreviations for each of the 14 songs running along the outer edge. Notes: Even though this Special Edition was labeled as being a 'Limited Edition', it is still relatively easy to find. 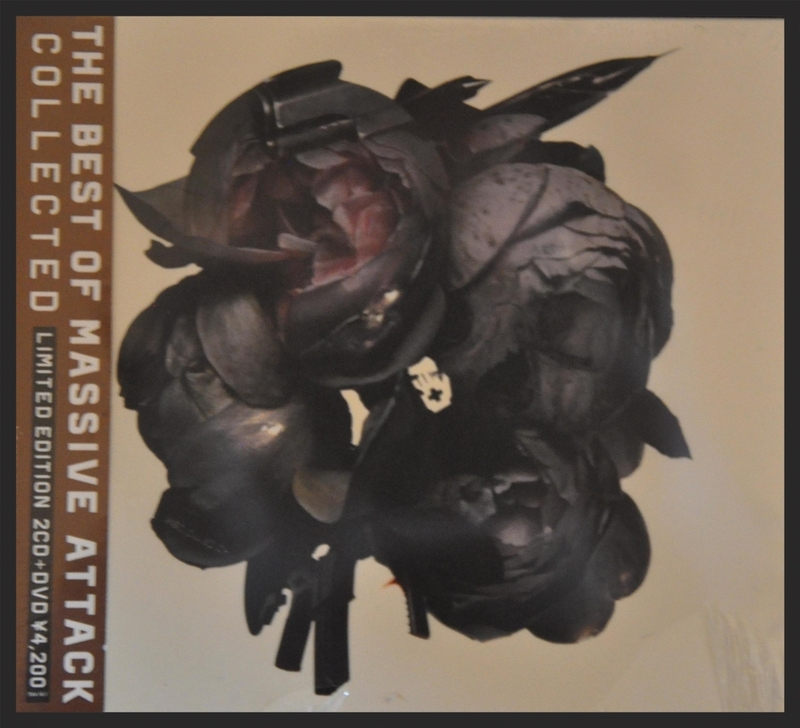 This is the first and still only DualDisc release from Massive Attack. 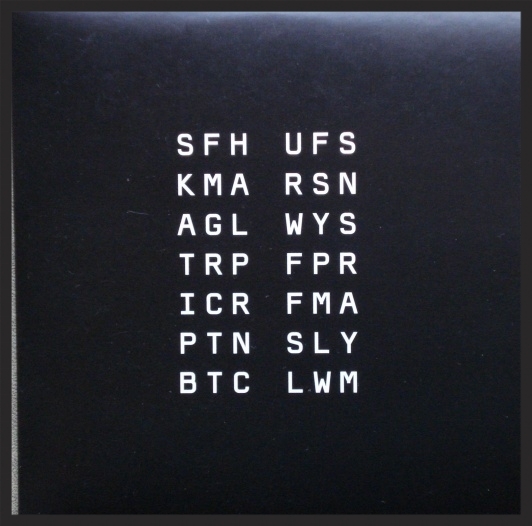 On both discs the 3 letter abbreviations for each of the songs/ video tracks are running along the inner edge of the disc, with the rest of the disc being pure sliver with no title information on it beside basic copyright information. 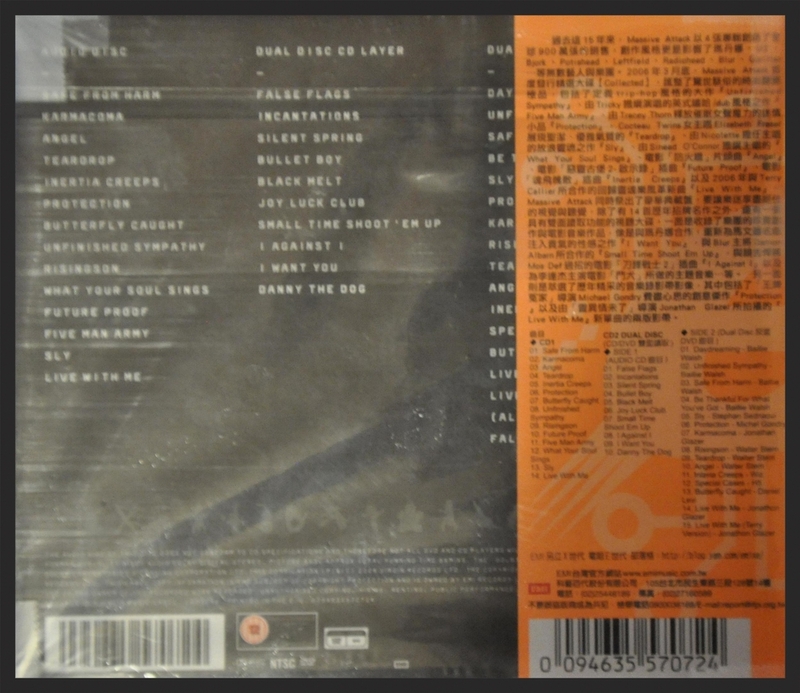 The Video Version 2 of Special Cases is the Girl Version as opposed to the Boy Version (Version 1), which was what was on the Special Cases DVD single. The Live With Me video is the full Director's Cut and not the edited for TV version. Notes: This "Gift Pack" edition is a re-issue of the Collected Special Edition one year after the fact, in order to appeal to Christmas 2007 shoppers in the UK. It comes in a different packaging to the original Special Edition release and also ditches the DualDisc and instead has two separate discs for CD2 and the Videos (which now comes on a DVD). In fact the DVD is actually the Eleven Promos DVD which came out in 2001 and only goes up to the Mezzanine era of videos stopping with Inertia Creeps. 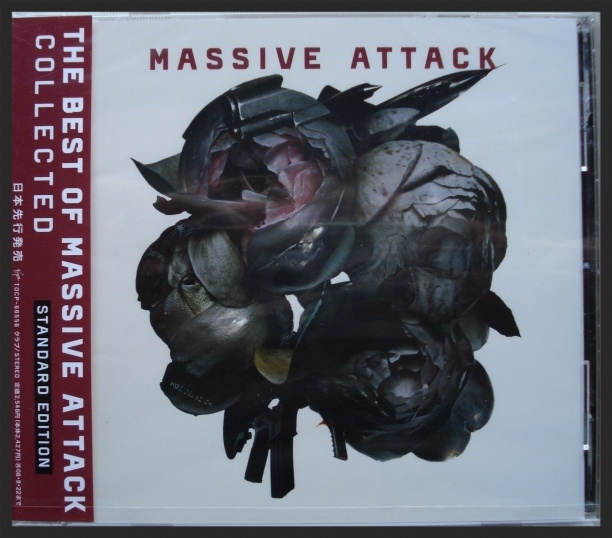 In this respect, this Gift Pack Edition is a downgrade from the original Special Edition which came with a more complete video package, even though some may find the DVD preferable to the DualDisc format. 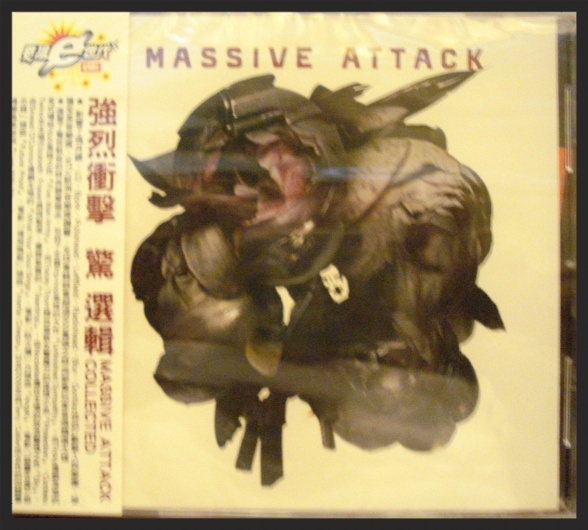 Notes: Practically the same as the Gift Pack edition listed directly above, except this version, the outer box is shaped like a DVD case and not a standard CD shape. 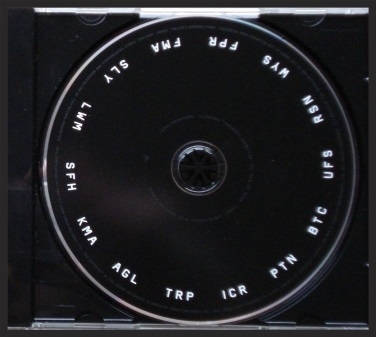 Notes: On both discs the 3 letter abbreviations for each of the songs/ video tracks are running along the inner edge of the disc, with the rest of the disc being pure sliver with no title information on it beside basic copyright information. 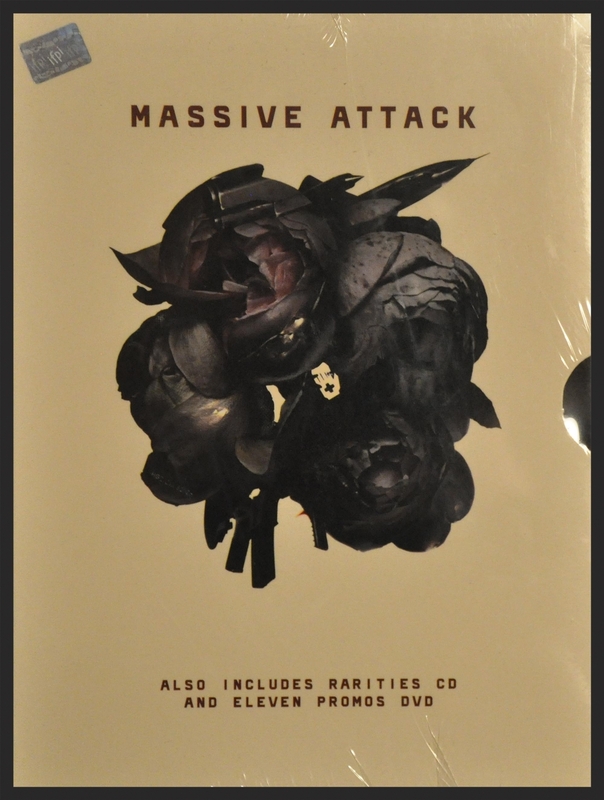 This release was also used to promote Massive Attack's upcoming live appearance at the Summersonic Festival in Toyko and Osaka. 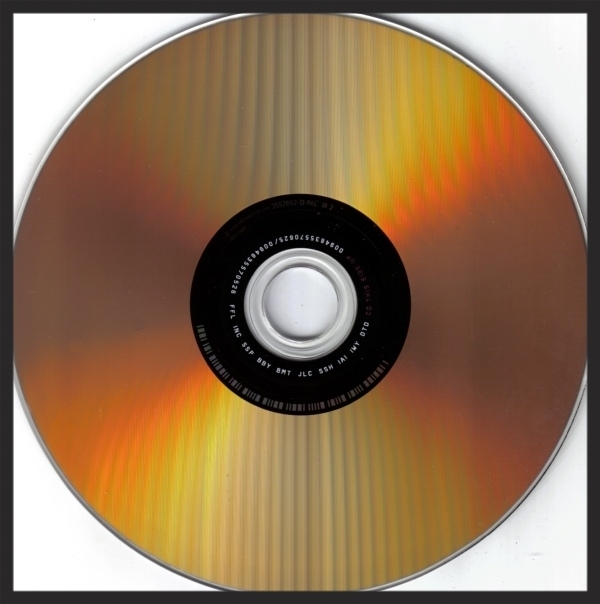 Disc 2 of this release is an Enhanced CD as the 15th track (the Director's Cut promo video for Live With Me) is video data that can only be played on a computer. 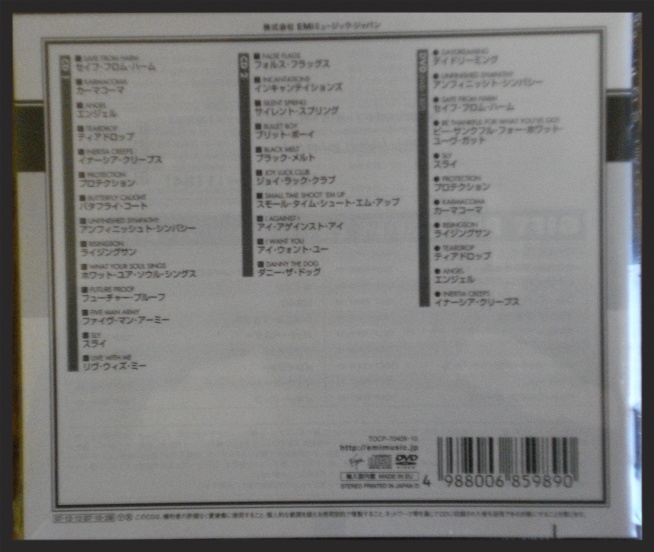 Notes: This version is commonly referred to as the "Japanese Tour Edition" by many online retailers, even though it does not have anything printed on it to indicate so. 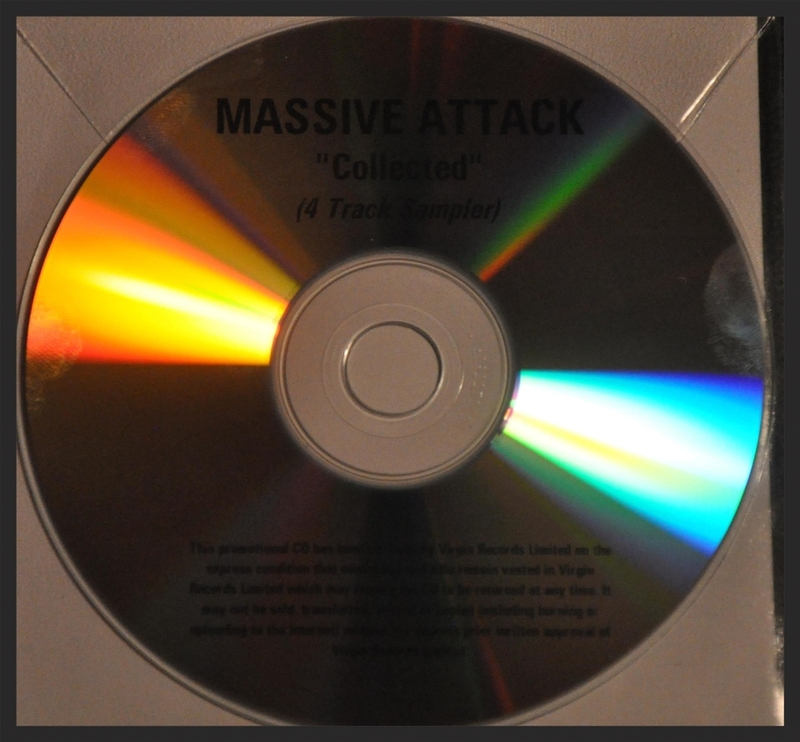 The DVD included here includes all 16 videos from the Dualdisc versions of Collected, unlike all other DVD versions which only include 11 videos, up until Inertia Creeps. 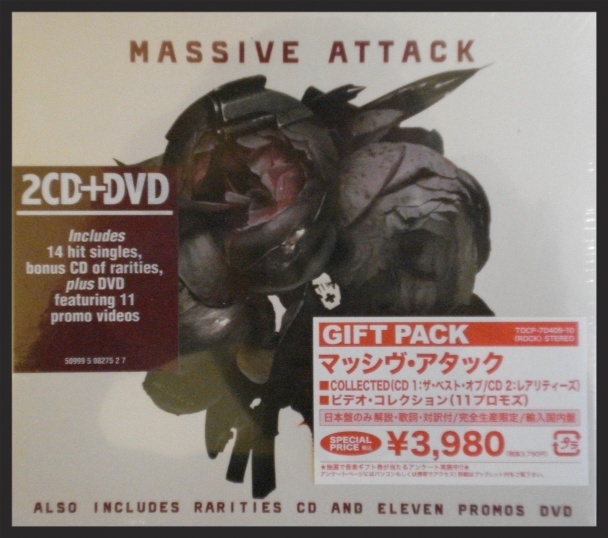 Notes: This "Gift Pack" edition is a re-issue of the Collected Secial Edition over two years after the fact, in order to appeal to Christmas 2008 shoppers in Japan. It comes in a different packaging to the original Special Edition release and also ditches the DualDisc and instead has two seperate discs for CD2 and the Videos (which now comes on a DVD). In fact the DVD is actually the Eleven Promos DVD which came out in 2001 and only goes up to the Mezzanine era of videos stopping with Inertia Creeps. 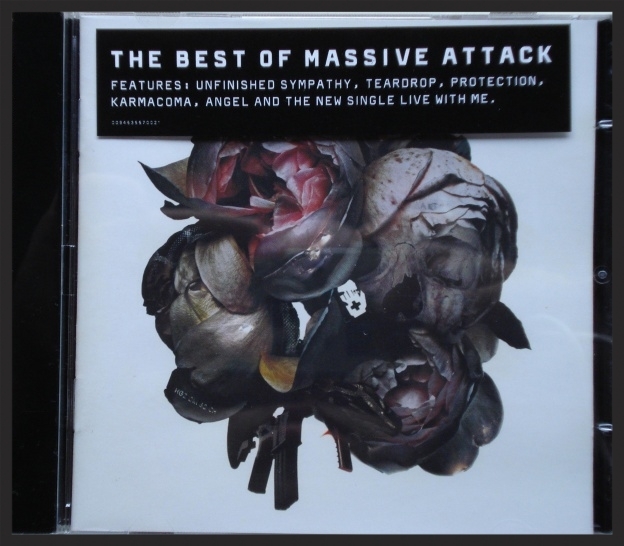 In this respect, this Gift Pack Edition is a downgrade from the original Special Edition which came with a more complete video package, even though some may find the DVD preferable to the DualDisc format. Notes: This Taiwanese release is the rarest of the Dualdisc releases of Collected. Notes: A small number of these included a Collected branded notepad and poster as a promotional giveaway. 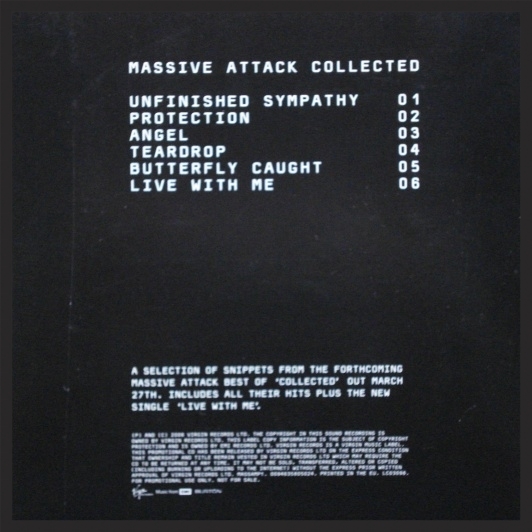 Packaging: Heavyweight triple vinyl which comes in double gatefold with glossy-black inner sleeves. Notes: Only instance of the track Live With Me being pressed on vinyl. 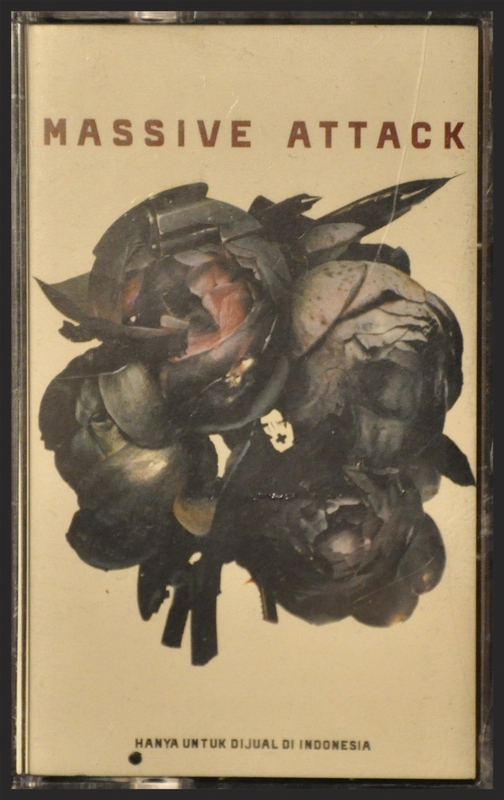 Notes: This is the only release of Collected on the cassette format. Cassettes are still a popular format in Indonesia. Notes: The tracks on this release are all edited snippets of the full songs, which explains the abbreviated duration times. 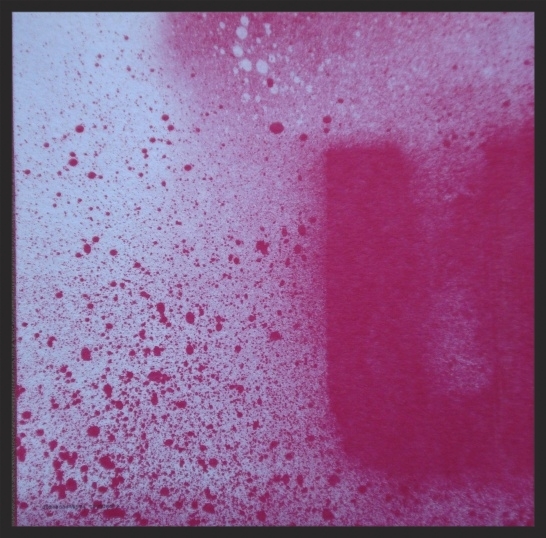 Notes: This is a sampler promo featuring four tracks from the then upcoming Collected. Notes: The name of the music industry person that this promo was specifically intended for is printed on the disc itself. 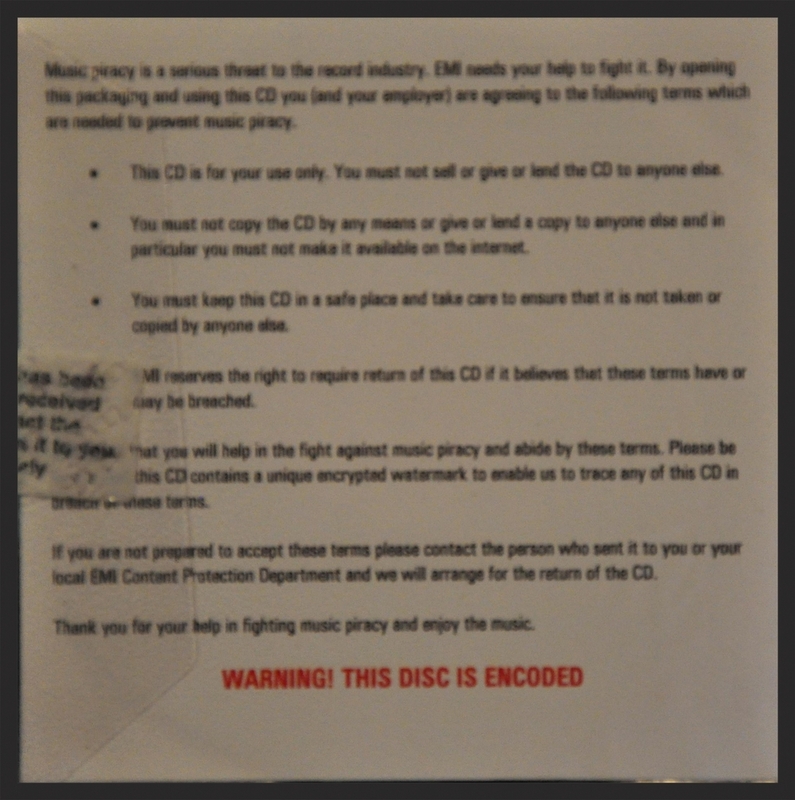 The disc itself contains copy control protection. 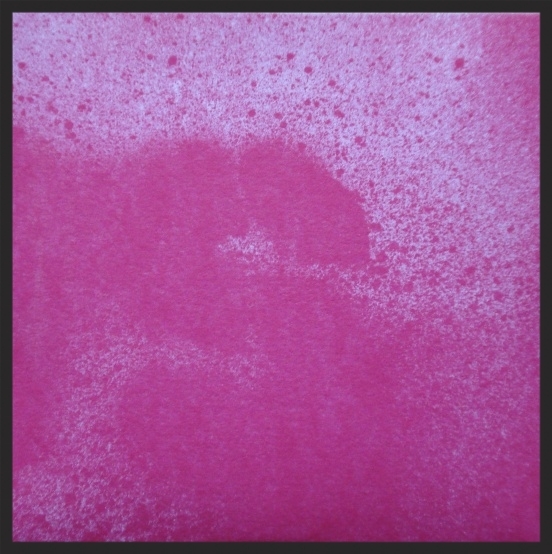 Notes: Incredibly rare promo CDR (only 16 copies produced) by the EMI Catalogue Sync department. 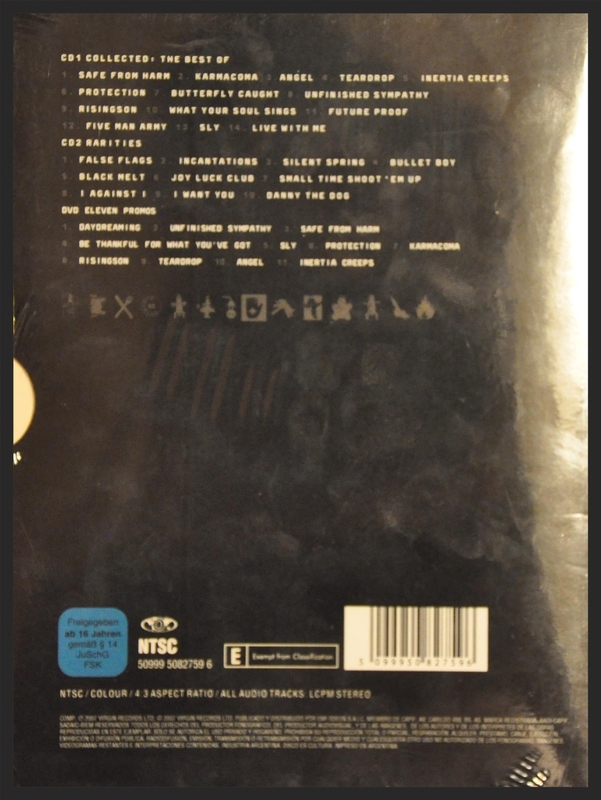 This CDR contains full length instrumental versions of all 14 tracks found on the Collected album, which were never made available anywhere else or haven't even leaked online to this day. These instrumental versions were made by EMI's Sync department to offer to film and TV studios as background or soundtrack music for their commercials or TV shows. 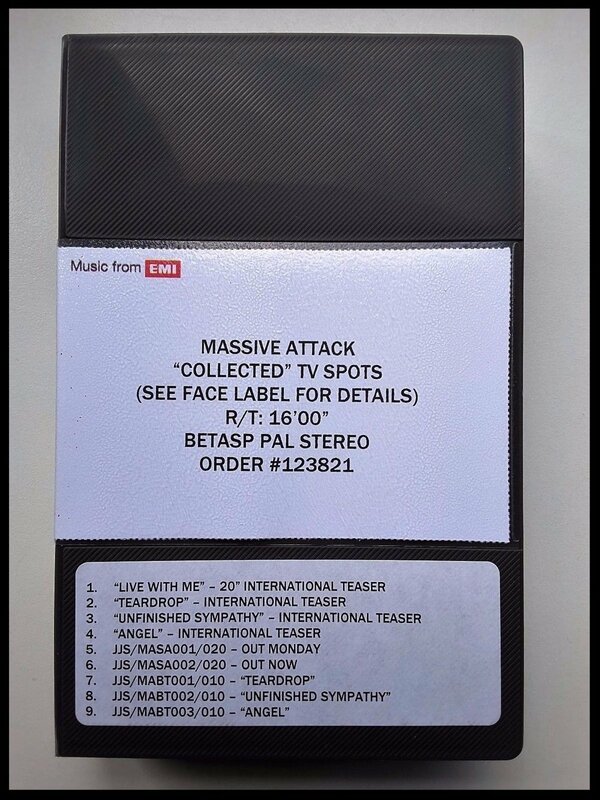 Notes: This Betacam tape was used by European TV stations to broadcast advertisements with during the months of March and April 2006 to promote the Collected album with. The total duration of all the video clips on this tape is roughly 16 minutes.